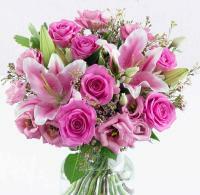 Overseas flower delivery is an online florist sending flowers to Brazil. Brazil florist sells directly to consumers through its Website. 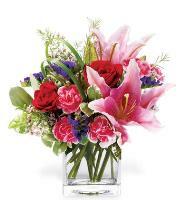 Brazil Flowers - Brazil florist have flowers for all occasions especially Birthday Day flowers, and gift baskets, birthday flowers and balloons, sympathy flowers, get well flowers, love and romance roses, thank you flowers, new baby gifts, anniversary flowers, and congratulations flower bouquets, so send Brazil flowers for all of your floral gift giving needs. 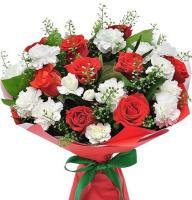 Brazil Flower Delivery - Our professional florists in Brazil provide a flower delivery service in Brazil and surroundings. 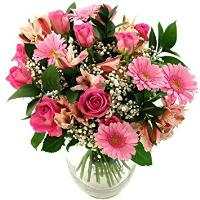 Brazil florists design your flower order with the best flowers, quality flowers and fresh flowers available on the Brazilian market. 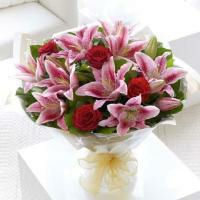 Brazil flower delivery is personally hand delivered to any address, local residene or hotel within Brazil. 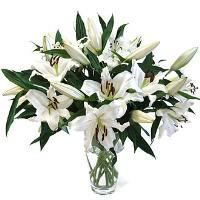 Please make sure you include all necessary information in the flower order form. Always provide a local Brazil telephone number. 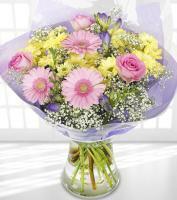 A second choice of flowers and colours is required when ordering flowers for Brazil. 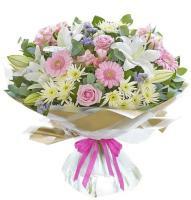 Current flower prices shown on the website NOT valid for Mothers Day. The varieties of orchids can vary according to season. Last Guarantee Date for Christmas, Mothers Day, Easter and Valentines Day is 2 days before. 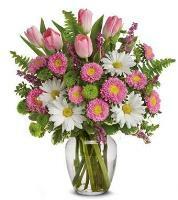 With the help of our online flower shop you can now easily send flowers to Brazil. 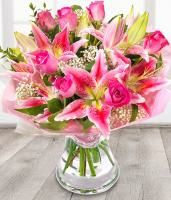 All you have to do is to choose your favourite flower gift and the rest is up to us. 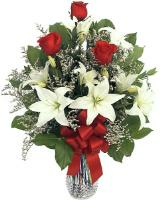 Our professional florists in Brazil will hand deliver your flower order anywhere within Brazil. 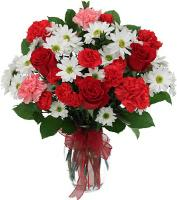 Brazil florsits also deliver flowers in Brazil in any major occasion and holiday. 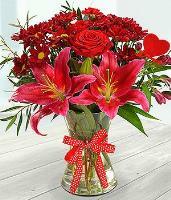 Send Flowers to Brazil in Christmas - The Brazilian florists deliver the best flowers even during Christmas time. 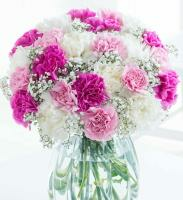 Choose your favourite flower design and send flowers to Brazil from our online flower shop. 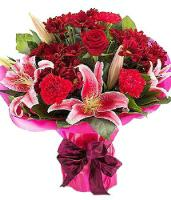 Send Flowers to Brazil in Mothers Day - Show all your appreciation to the person that gave you birth, with a small Mothers Day flower gift of your choice. 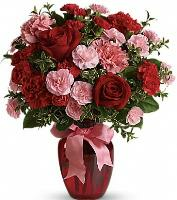 Send Flowers to Brazil in Valentines Day - Would you like to send all your love this Valenitnes? 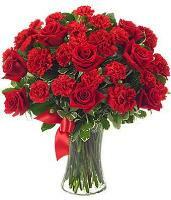 With our efficient and professional florists you can send the ideal flowers to Brazil. 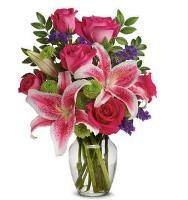 Choose from roses, bouquets, floral arrangements and much much more. 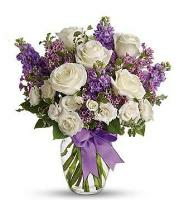 When you order flower to Brazil for a funeral or sympathy, in the order form please make sure you insert the name of the deceased and any other relevant information, so that the florists in Brazil will hand deliver your Sympathy flowers or Funeral flower in Brazil without any problems. 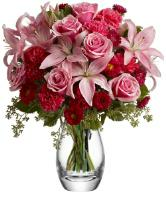 Our florists in Brazil will hand deliver you flower order in any address, hotel or residence within Brazil. 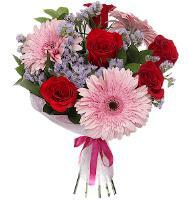 Please make sure that when you want to send flower to a hotel, you add the hotel room number of the recipient in the flower order form.